Girls Rugby will be offering leagues based in San Diego County. Check out the information below on the closest team/league to you! Don’t see one nearby? Contact us about getting one set up! All leagues will run for 7 weeks, including 5-6 weeks of one practice day and one game day (teams will play 2 games on game days). 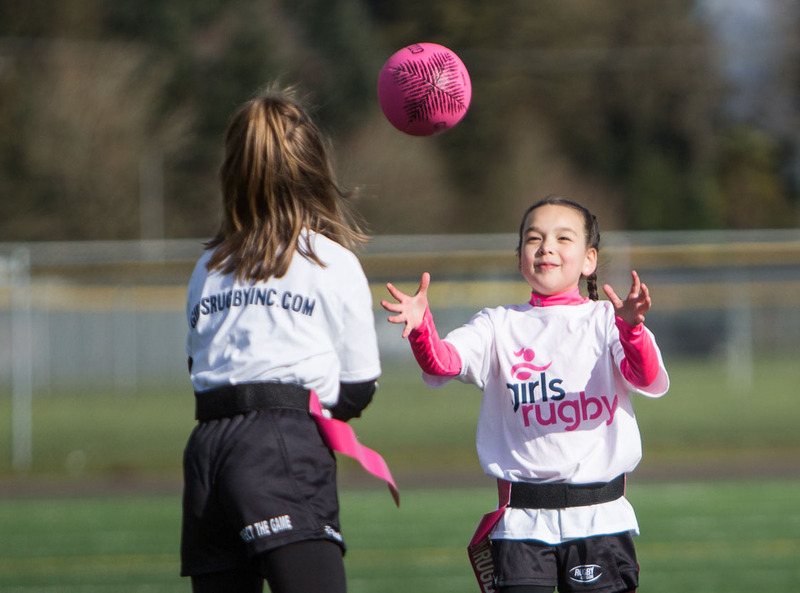 The last week will be a Girls Rugby Parent-Daughter Day to celebrate the season. Season Duration: April 1st – May 18th. All teams will practice at the same time/day/location.